So, you have always wanted to be a Gun Writer! Get noticed! Your reviews are not only featured on TGR, we also push the reviews out on our Facebook, Twitter, Pinterest, and Google+ channels. This is an excellent way to make a name for yourself within the gun industry. Play with the latest and greatest gear! 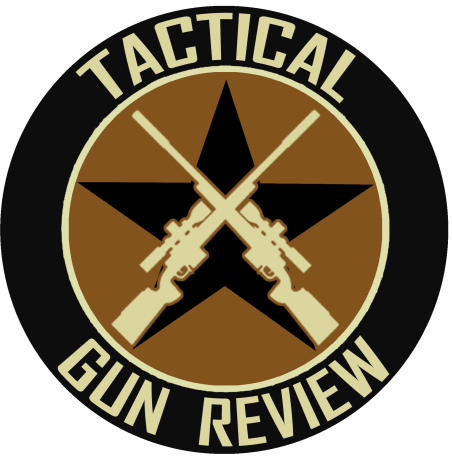 As an official TGR staff writer you are issued a “tacticalgunreview.com” email address which lends credibility when you contact manufacturers for Test & Evaluation gear. Acquire new gear at a reduced price! While we can’t promise free stuff (but it does happen all the time) you can often purchase guns, optics, and accessories at a discounted price after publishing the review article. This is known as a “Gun Writer’s Consignment” and the price is usually way lower than you could find anywhere else. After all, you are purchasing directly from the manufacturer. Attend SHOT Show in Las Vegas as a Media Member! SHOT is the big industry show and is NOT open to the public. You must be directly involved in the gun industry to get an entry badge. As a published TGR gun writer – and they do confirm your credentials – you can get a free SHOT Show Media badge which not only gets you into the big show but allows you to shoot film and video. From my personal experience, I have found writing review articles to be very fulfilling. It has renewed my passion for guns and allowed me to experience new guns and very high-end optics at little to no cost. Submit your first review today!